Your mall-destination for more than 60 years, Spencer's offers whimsical gift throughout America and Canada. As we always say, "Life's a Party"We're Makin' it Fun!" 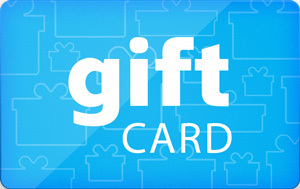 Sell Spencer's gift cards on Cardpool.